Here i interfacing ROS Electric with arduino . 1)For Working with Arduino ,we have to load some programs to Arduino .There is a library in ROS for arduino .After installation of ROS Electric you have to copy ros_lib from the ros folder to Arduino library folder.After that you have to load one sample program from the ros_lib.Here i upload a "hello world" program . There are many different libraries and tools in ROS. We provided four default configurations to get you started. You can also install ROS stacks individually. ROS-Base: (Bare Bones) ROS package, build, and communication libraries. No GUI tools. PyQT is an easier way of creating User Interface .It has a power of both Python and Qt. ROS and URBI are the two opensource platform Robotic libraries . 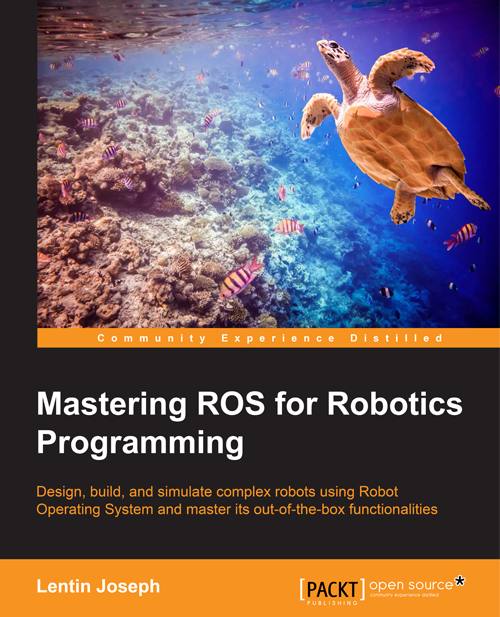 ROS (Robot Operating System) provides libraries and tools to help software developers create robot applications. It provides hardware abstraction, device drivers, libraries, visualizers, message-passing, package management, and more. Urbi is an open-source software platform to control robots or complex systems in general. It includes a C++ component library called UObject that comes with a robot standard API to describe motors, sensors and algorithms. Next to UObject, you can use the urbiscript orchestration script language to glue the components together and describe high level behaviors, a bit like python or LUA, but with embedded parallel and event-driven semantics to make the job easier. The goal of Urbi is to help making robots compatible, and simplify the process of writing programs and behaviors for those robots. The range of potential applications of Urbi goes beyond robotics, since it has been successfully used in generic complex systems, where parallel and event-driven orchestration on multiple agents is the rule. 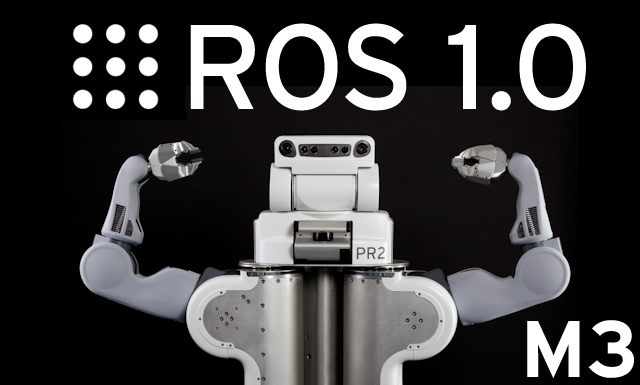 The latest versions of Urbi 2.x integrate support for Willow Garage's ROS. 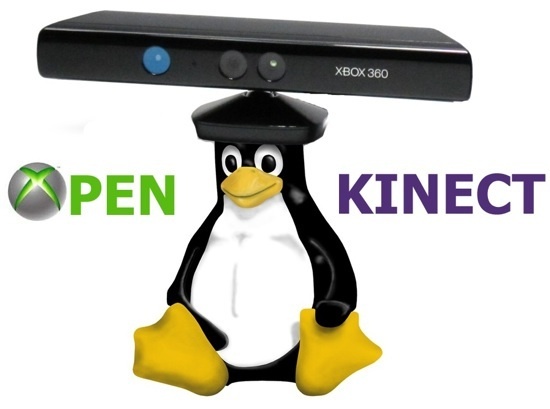 You can now use both systems together and benefit from the best of both worlds! 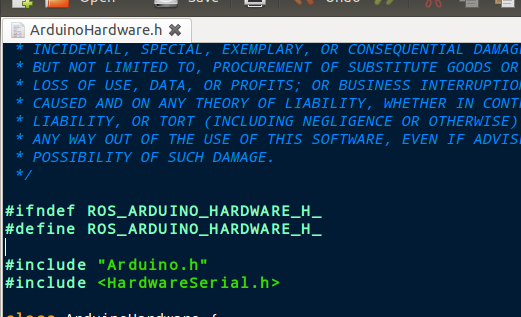 Urbi is open-source with an GNU AGPLv3 license. You can go to the Downloads section to get Urbi source code. 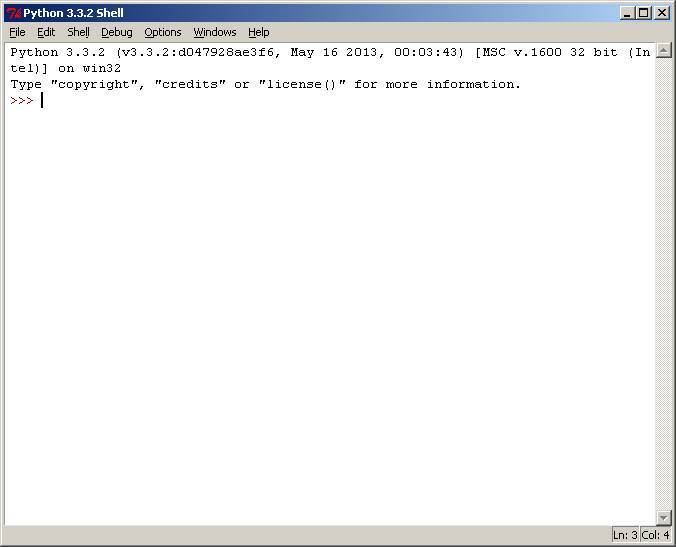 We can start programming using Python .I am running python in Ubuntu 10.04 and using version python 2.6.5 . We can start with "hello world program" .You can either use interpreter or can write source code with extension .py .The standard way of programming is writing code .I am demonstrating the source code here. For Windows ,we need to download the installer separately .For GNU/Linux such as Ubuntu,Debian and MacOSX have pre-installed Python . Python can be programmed in two ways ,It has an interpreter and also we can program via writing source with extention ".py" . Python Programming Tutorial Part 1 : What is Python?? Python is a general purpose high level language ,its an Object oriented Programming Language .It is very powerful and also simple .Python features are ,it is fully dynamic and has automatic memory management .The library of Python language is very huge . as they can possibly be. CORBA. It is not a standalone tool. benefit, its effect on productivity is an important asset. From this reason ,the developer productivity is the important one .Python saves a good amount of time for coding . The main drawback of Python when compared with C and C++ is its execution speed . Python is not creating executable ,instead it create a intermediate code called byte code .This byte code is slower than the compiled C or C++ executables..
1) Google makes extensive use of Python in its web search system, and employs Python’s creator. 2)The YouTube video sharing service is largely written in Python. 3)The popular BitTorrent peer-to-peer file sharing system is a Python program. 4)Intel, Cisco, Hewlett-Packard, Seagate, Qualcomm, and IBM use Python for hardware testing. 5)Industrial Light & Magic, Pixar, and others use Python in the production of movie animation. 6)JPMorgan Chase, UBS, Getco, and Citadel apply Python for financial market forecasting. 7)NASA, Los Alamos, Fermilab, JPL, and others use Python for scientific programming tasks. 8)iRobot uses Python to develop commercial robotic vacuum cleaners. 9)ESRI uses Python as an end-user customization tool for its popular GIS mapping products. 10)The NSA uses Python for cryptography and intelligence analysis. 11)The IronPort email server product uses more than 1 million lines of Python code to do its job. 12)The One Laptop Per Child (OLPC) project builds its user interface and activity model in Python. What Can I do with Python?? I got a news saying that linux kernal main site is hacked by an unknown intruder . 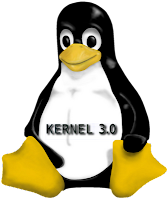 The main server is called "hera" .It contain different kernel version and lots of kernel developers are accessing this site .The intruder cracked the root acess but he couldnot change the source code . Anyway the kernel code is safe .The kernel code is protected by git repositry .The cracking of git is very difficult .